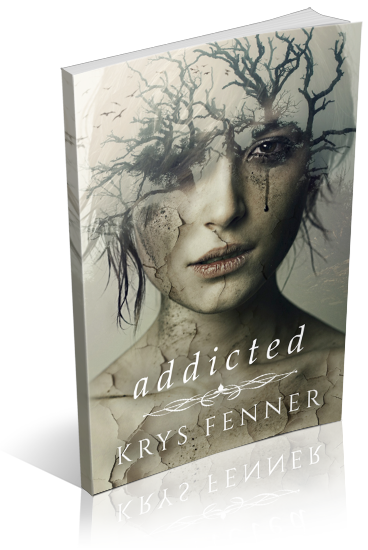 You can now request a review copy of Addicted by Krys Fenner, a YA Contemporary (Social Issues; Age Level: 16+). Reviews should be posted by May 10th. Review copies are available in all ebook formats.